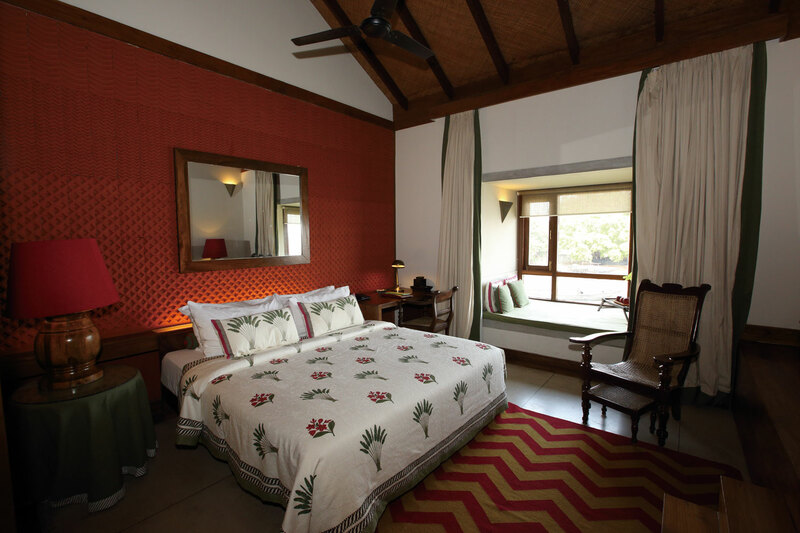 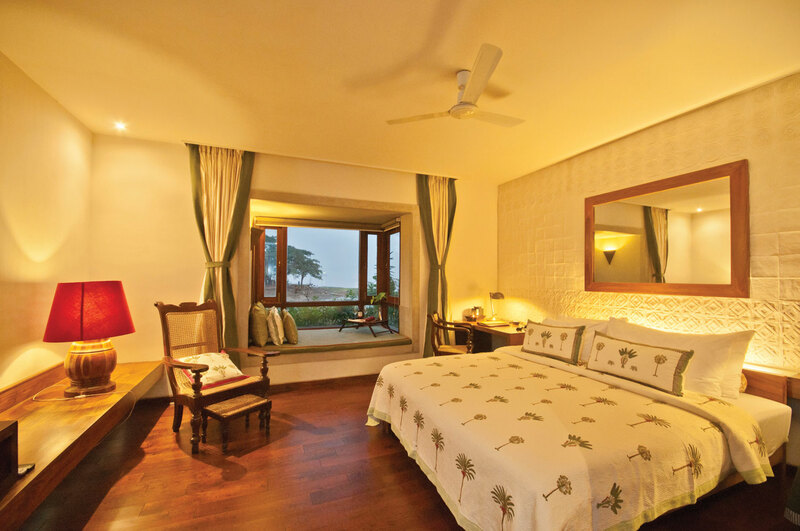 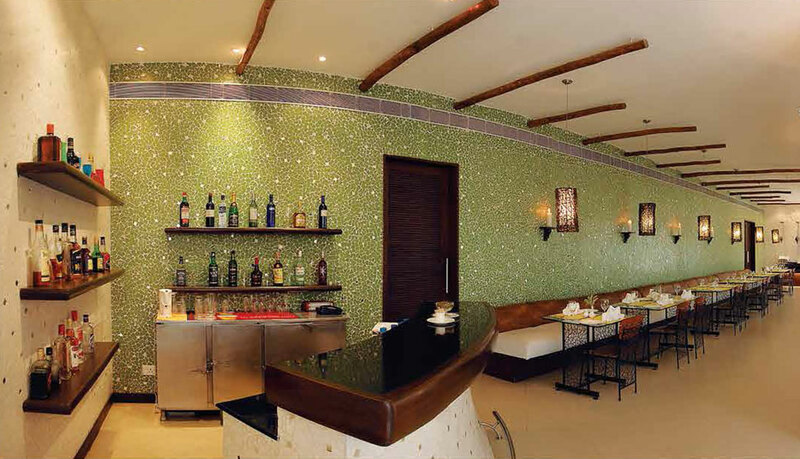 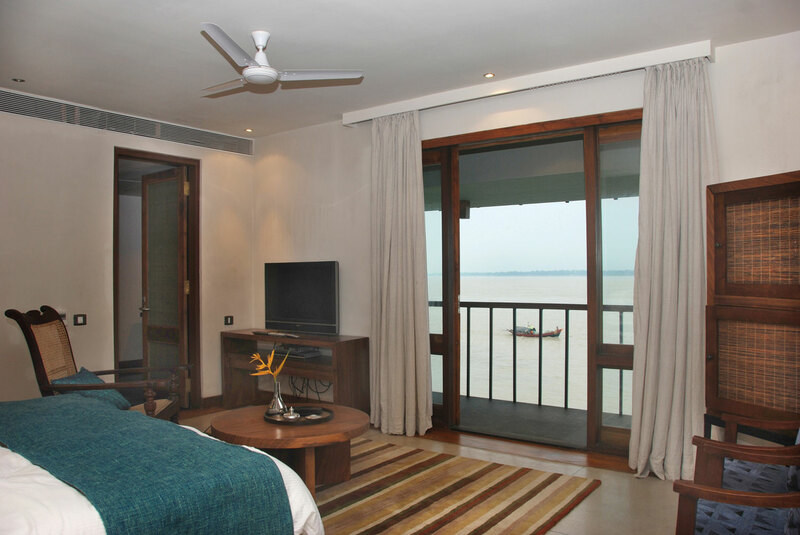 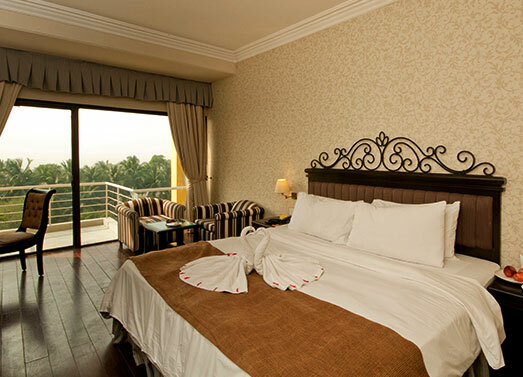 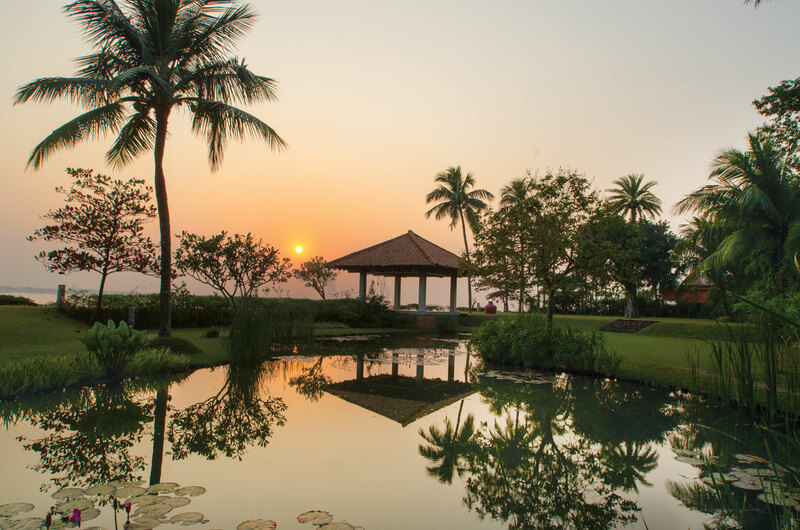 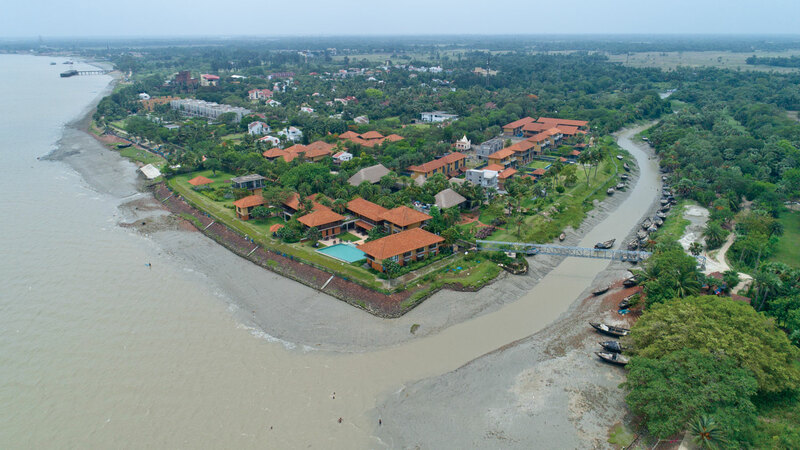 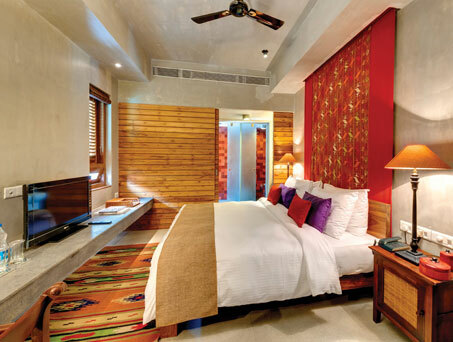 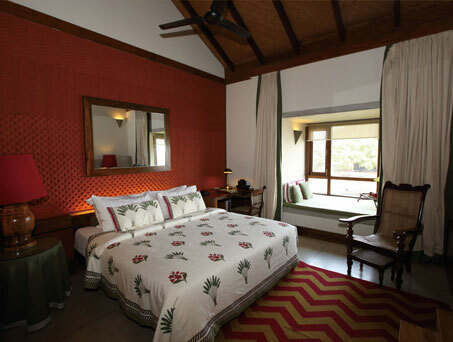 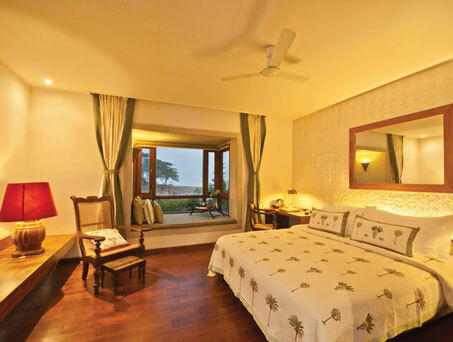 Ganga Kutir blends seamlessly with the Gangetic landscape, velvety green decor and the blossoming exotic native flowers, amidst the peaceful and quiet ambience. 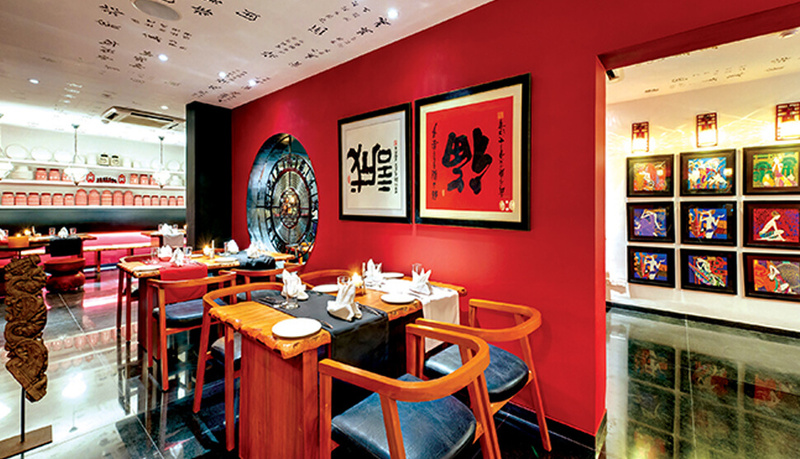 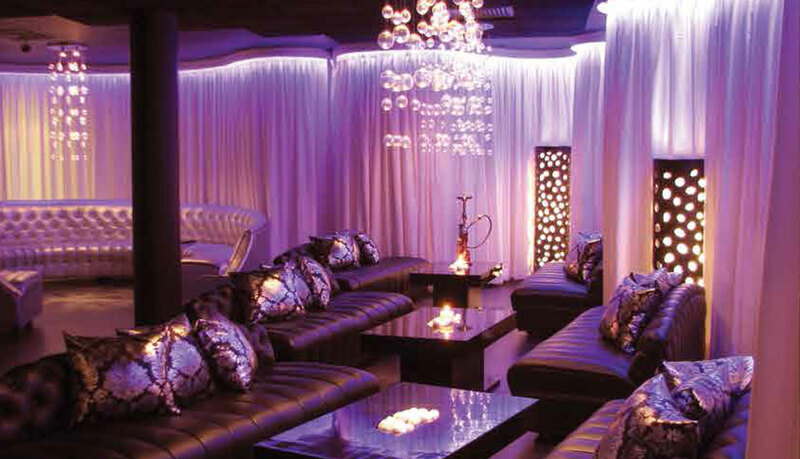 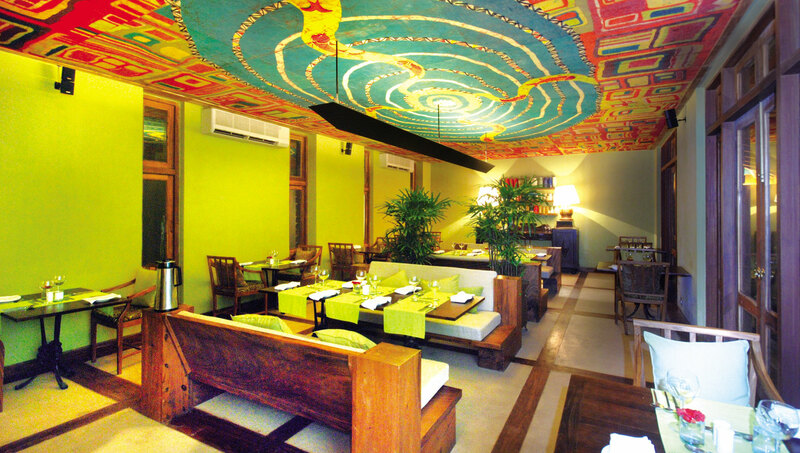 An experience that is sure to make you indulge yourself again and again. 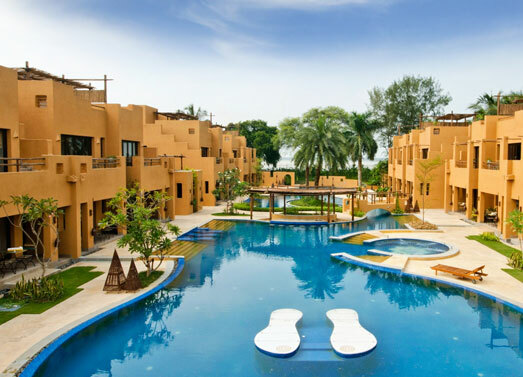 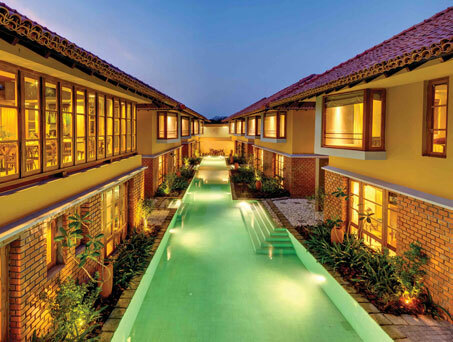 The Duplex Pool Villas are designed to spoil you with its premium facilities blended with comfort and tranquility. 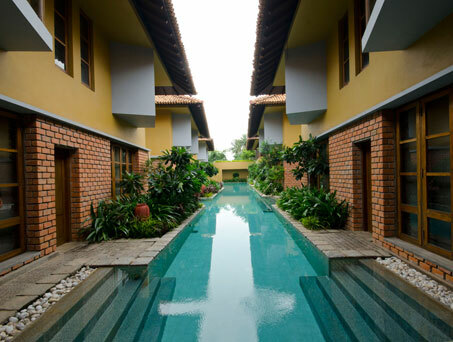 It is your own quaint hideaway with the swimming pool just outside your door. 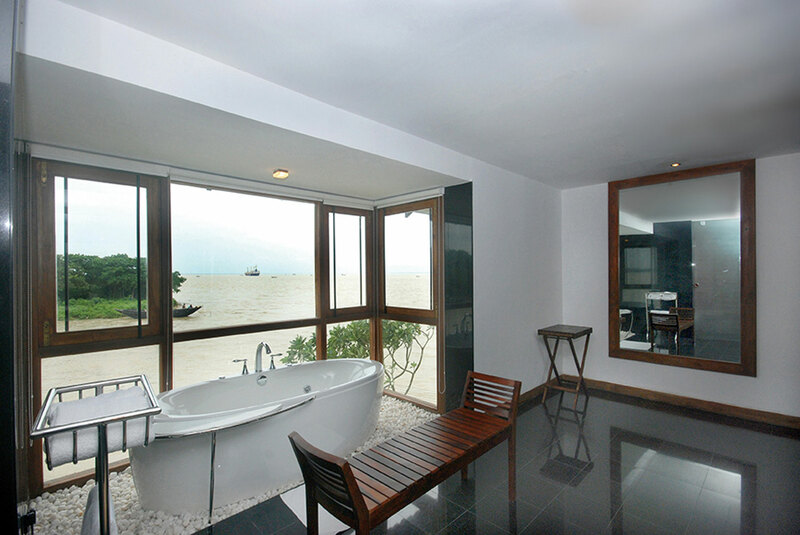 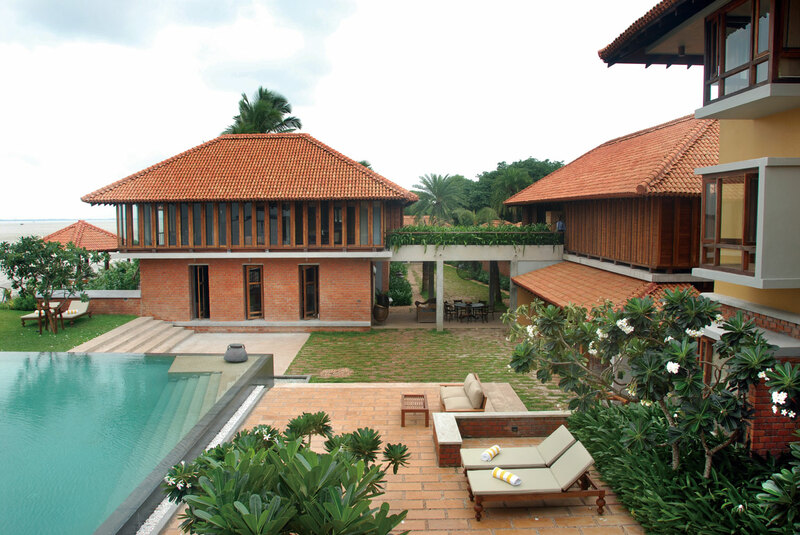 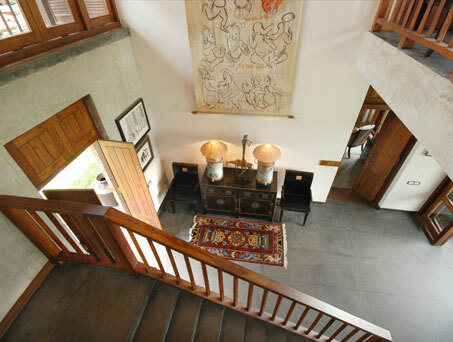 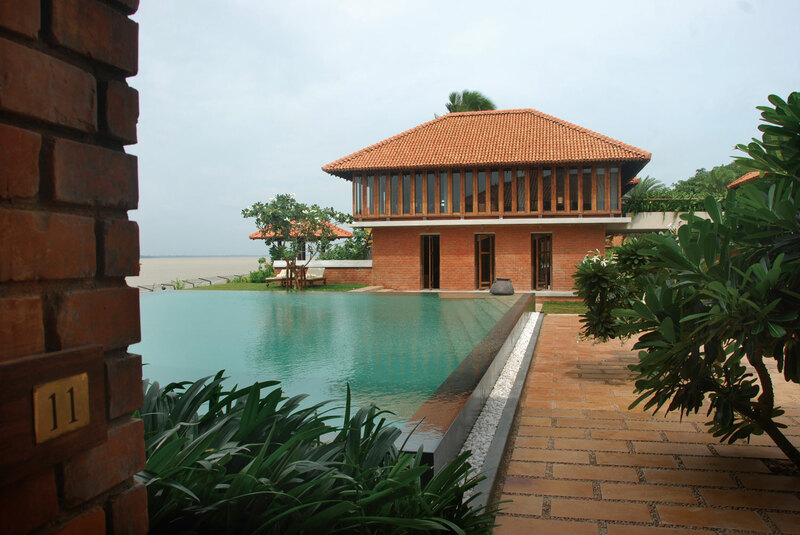 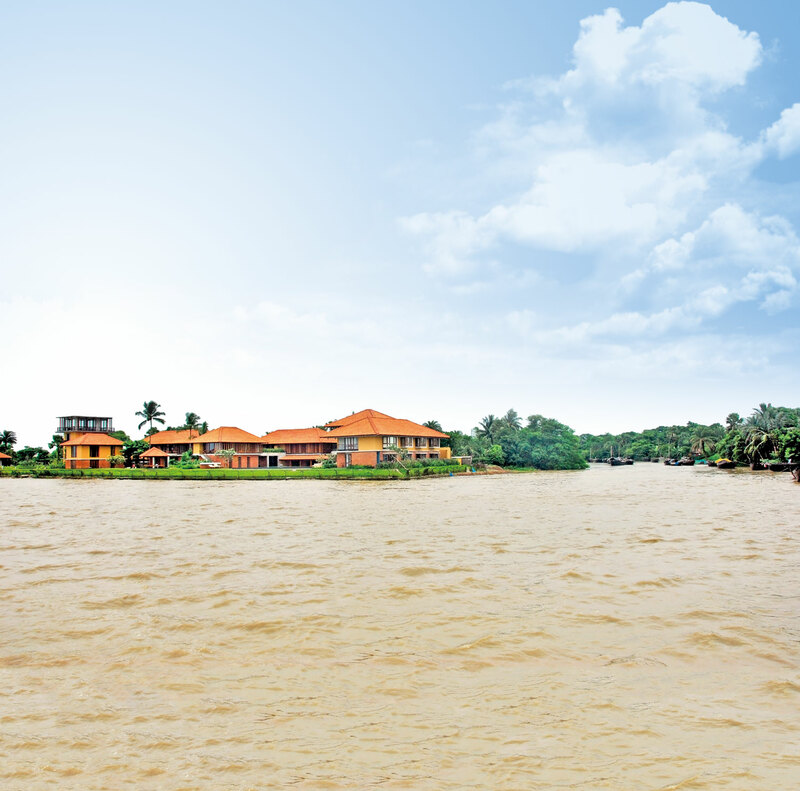 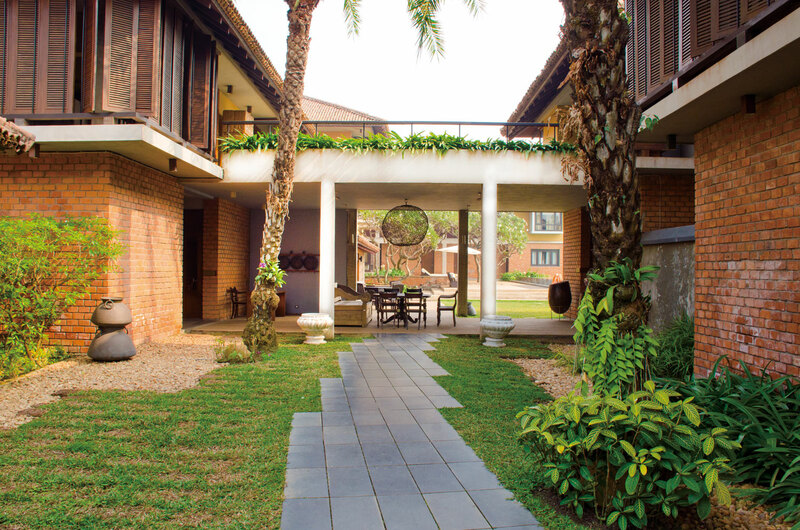 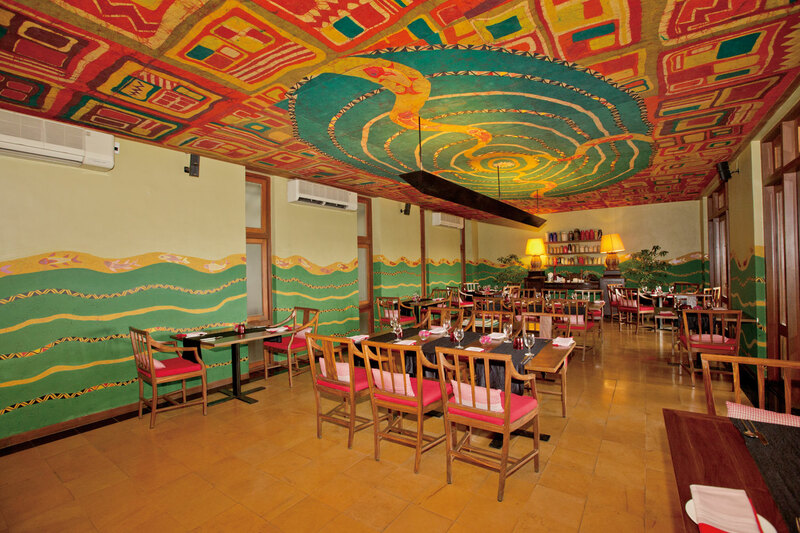 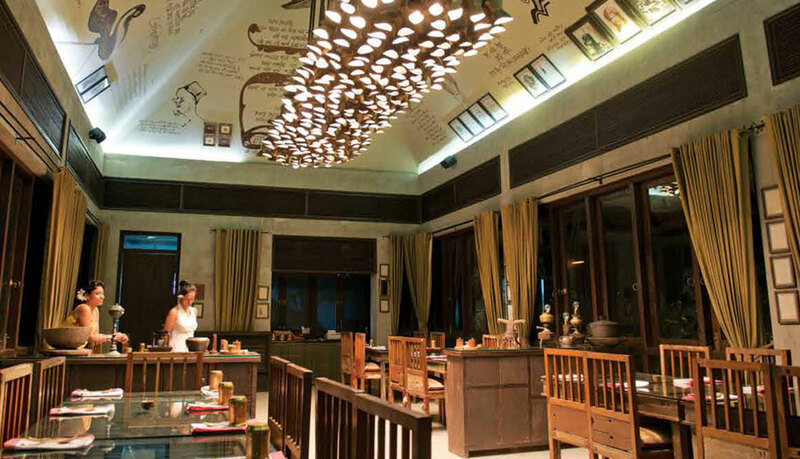 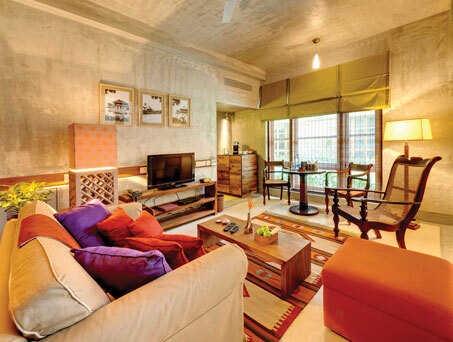 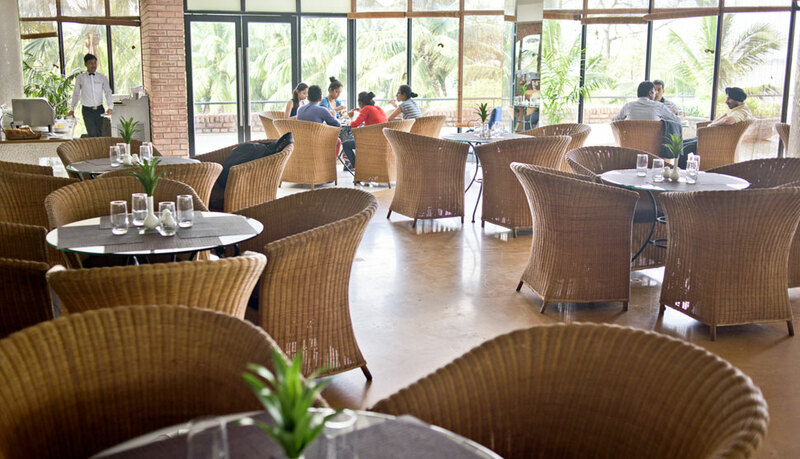 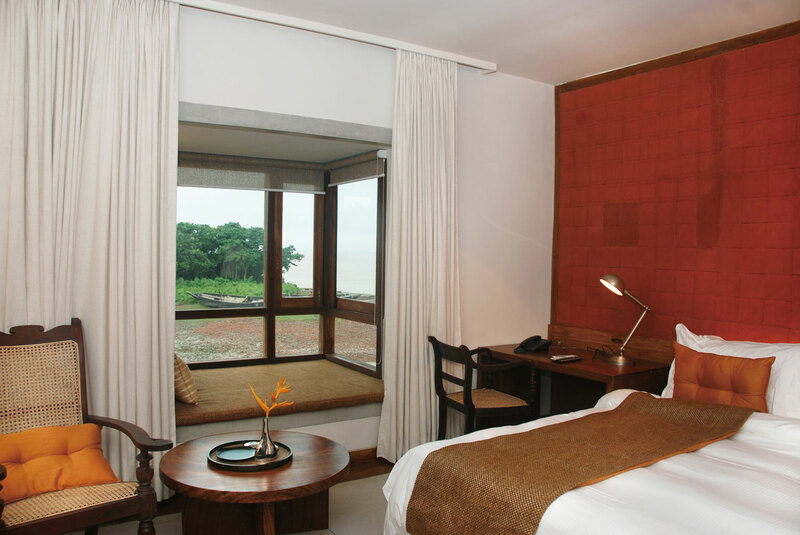 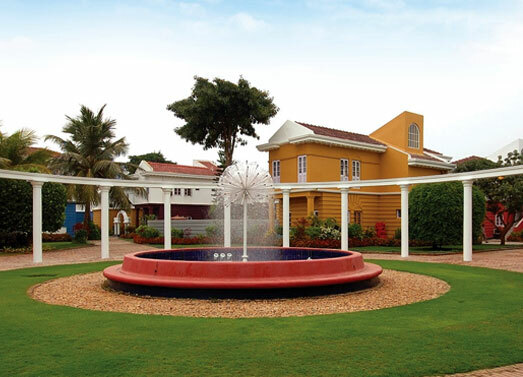 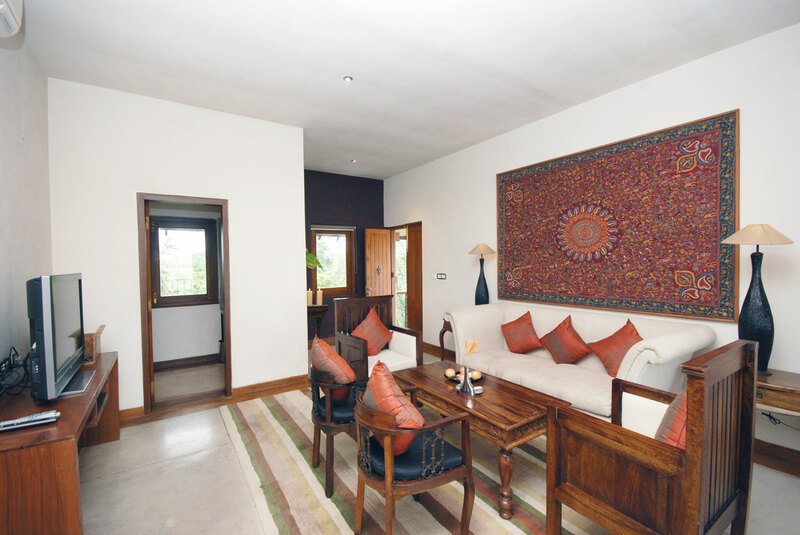 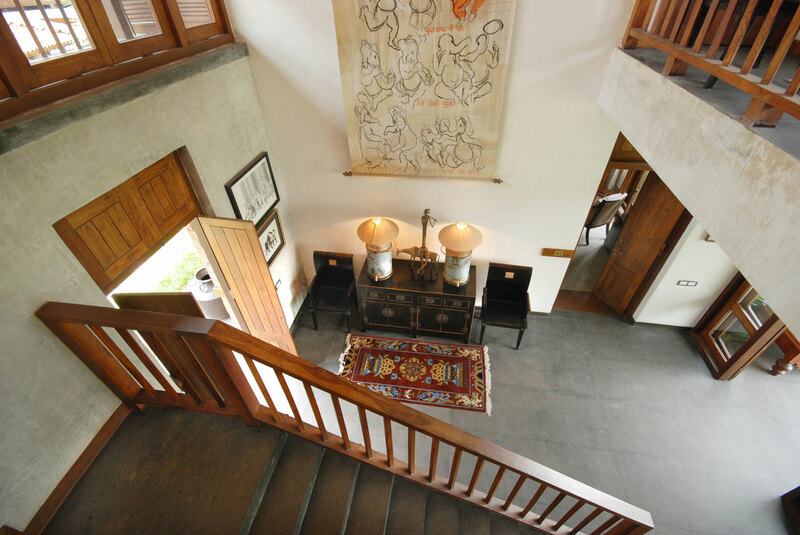 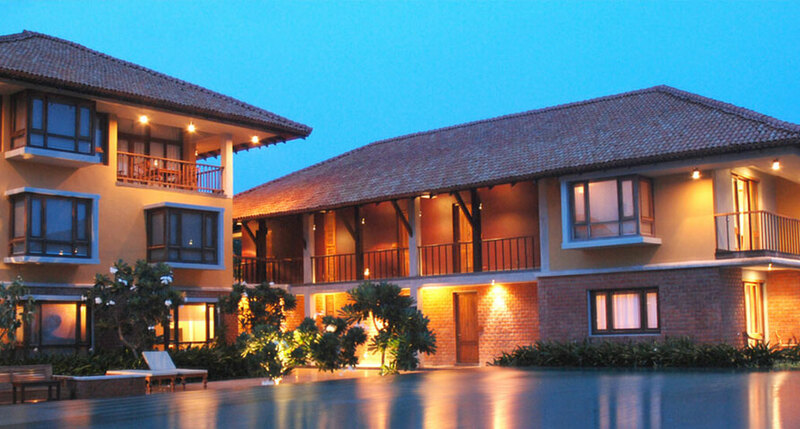 Know more about Ganga Kutir?